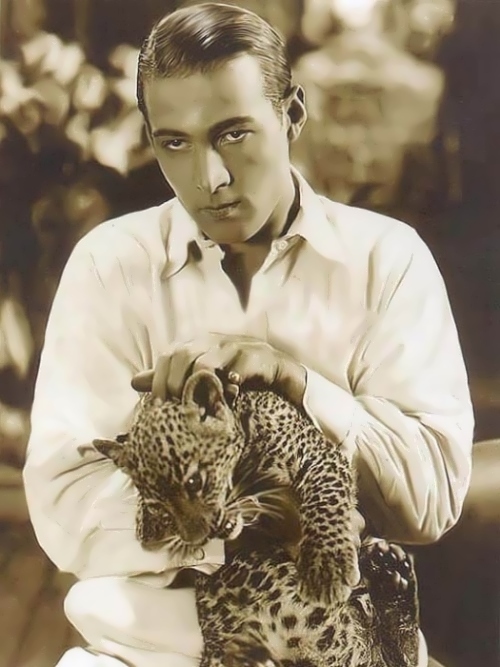 Rudolph Valentino was a famous Italian-American actor, one of the most popular stars of the 1920s. He became one of the great romantic idols of Hollywood’s silent movie era. His full name is Rodolfo Alfonso Raffaelo Pierre Filibert di Valentina d’Antonguolla Guglielmi. Valentino was born on May 6, 1895, in Castellaneta, Italy. His father served as a cavalry officer in the Royal Italian Army, and worked as a veterinarian and mason. Valentino received a diploma from the Royal Academy of Agriculture. When he was 17 years old he left Italy for Paris. After the death of the father Valentino moved to New York. Valentino worked as a landscape gardener, a dishwasher and waiter in a restaurant, a taxi driver. Later he began working as a nightclub dancer and tango partner at a number of dance halls and cabarets. In 1914 Valentino was cast in his first film. His screen debut was in My Official Wife. Joaquin Cortes helped to make flamenco one of the most popular dance forms in the world today. He is not only flamenco dancer, but also a choreographer, actor and since February 2007, the Ambassador of the Roma in the European Union, the creator of the Roma Foundation in Spain. He was born in Cordoba in 1969 into a gypsy family, and at the age of twelve, moved to Madrid where he began his dance training. He joined the Spanish National Ballet when he was fifteen and quickly rose to the ranks of the solo artist. In 1996 he burst onto the international dance and music scene with his show Gypsy Passion. Since then he has toured all over the world with this company, performing at New York’s Metropolitan Opera House, London’s Albert Hall and the Kremlin’s Congress Palace in Moscow. One of his friends is Giorgio Armani, who dresses Joaquin not only for his offstage appearances, but makes costumes for his shows. Cleo de Merode was a French dancer, star of the Belle Epoque. Her name firmly established in the history of world culture. French dancer remembered not only for her choreographic skills. There were so many rumors about her personal life. Even after years it is difficult to understand where there is truth and where is fiction. Her fate was always shrouded in mystery. 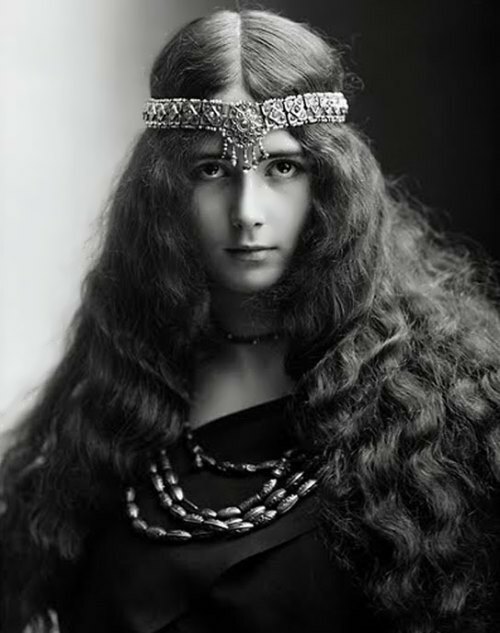 Her full name was Cleopatra Diane de Merode. 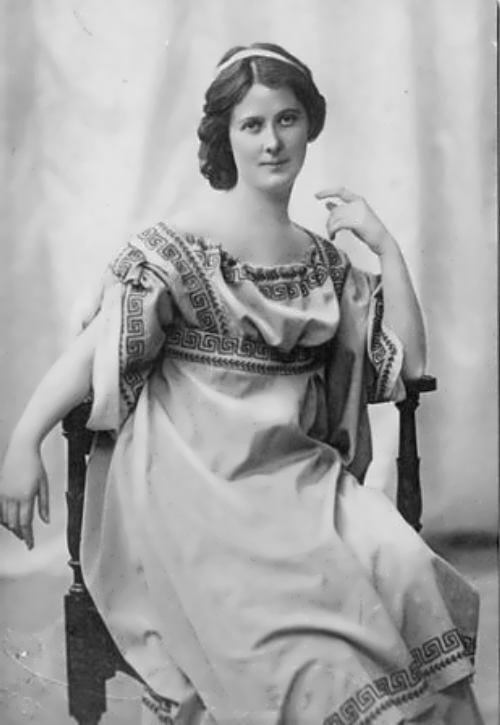 She was born on September 27, 1875 in Paris. Cleo was the daughter of the Austrian landscape painter Karl Freiherr de Merode (1853-1909). The girl graduated from the ballet school at the National Opera in Paris. She made her stage debut at the age of 11. At the Paris World Exhibition in 1900 she performed Cambodian dance. She danced at the Folies-Bergere and performed in Hamburg, Berlin, St. Petersburg, Budapest, and New York. Thanks to her rare beauty she was a favorite model of many painters, sculptors and photographers of the era.